While Facebook and Google are the indisputable big bad boys on the paid advertising scene, there are several other great paid traffic sources that are available to advertisers and marketers. 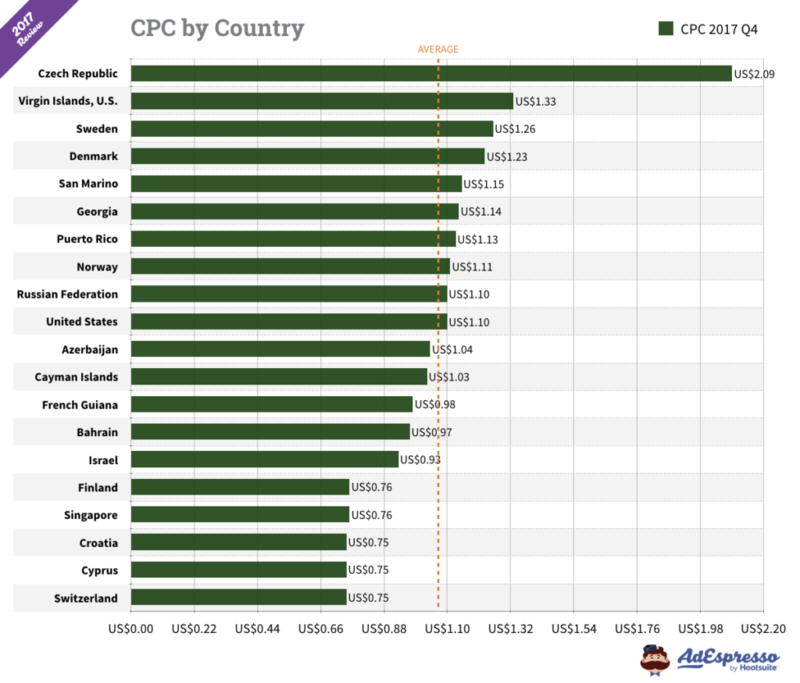 According to Ana Gotter of Adespresso, the average CPC (Cost Per Click) of Facebook Ads for all countries is about $0.97. Of course, for some countries, it’s higher and for others the CPC is lower. If you are in countries that do see a higher CPC for Facebook (and likewise for Google), you’ll do well to have alternatives. Furthermore, if your business ads do not comply with Facebook’s or Google’s Ad policies, you are out of luck. Also, for discerning business owners and tight-fisted marketing budgets, there’s a world of opportunities on top of Facebook Ads and Google AdWords that you should consider. If your business serves other businesses, you are in luck with LinkedIn Advertising. For a long time, LinkedIn has been quietly building a massive and active database of professionals, employees, and business owners. While LinkedIn appears largely passive (compared to Facebook, Instagram and Twitter), it’s the single largest database of working professionals, company founders, and self-employed professionals in the world. LinkedIn Ads has a self-serve ad platform allowing you to easily launch campaigns and target your relevant buyer persona. While LinkedIn might seem expensive at first glance, using appropriate sales funnels, staying tight with your budget, optimizing, and testing will get you the results you seek. While Twitter isn’t really like Facebook when it comes to the “stickiness factor,” it’s still a large network and is incredibly active. Twitter Advertising is as good as new since there aren’t many advertisers on the platform yet, meaning that there’s a large inventory available for you to do paid advertising (just how many personal Twitter feeds did you think you could reach?). Twitter Advertising was also the pioneer of the Facebook Lead Generation type campaigns where all that Twitter advertisers have to do after they see your ad (or offer) is to click on a button to sign up as a lead. Almost all of your customers have a mobile device. In fact, even for Facebook, Google, Instagram, LinkedIn, and Twitter, a large percentage of engagement — with ads or otherwise — happens on mobile. But that’s not what we are talking about. Social mobile PPC is one thing; but there’s more mobile advertising inventory available out there — more than you’d know what to do with. 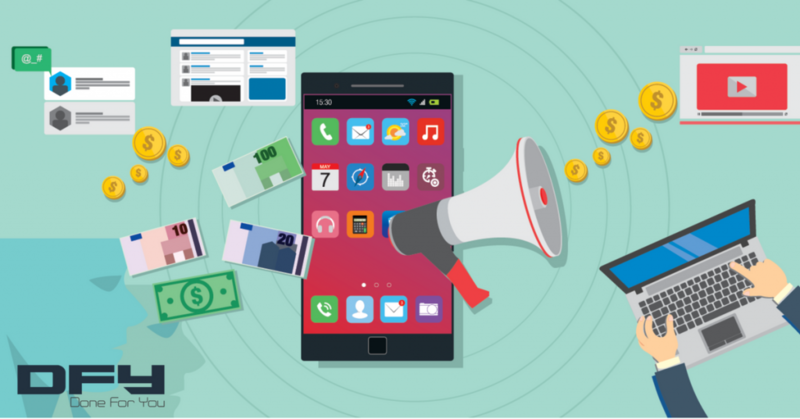 Large mobile advertising networks such as Chartboost, AdMob, Adcolony, Leadbolt, Unity Media are available — with their own inventory of mobile publishers (apps, games, mobile websites etc.). You also have access to real-time bidding networks for mobile; self-serve mobile ad platforms, such as PocketMath, and so much more are there for you to use, if you wanted to. 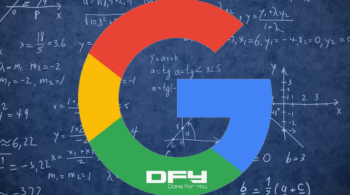 Have you ever read a blog post or an article on an online publication and saw recommendations to read a bunch of other blog posts or articles right below the post or article you were reading? Say hello to native advertising. At the time of writing this, native advertising has also gone on to mobile in a big way and now has more formats than ever. 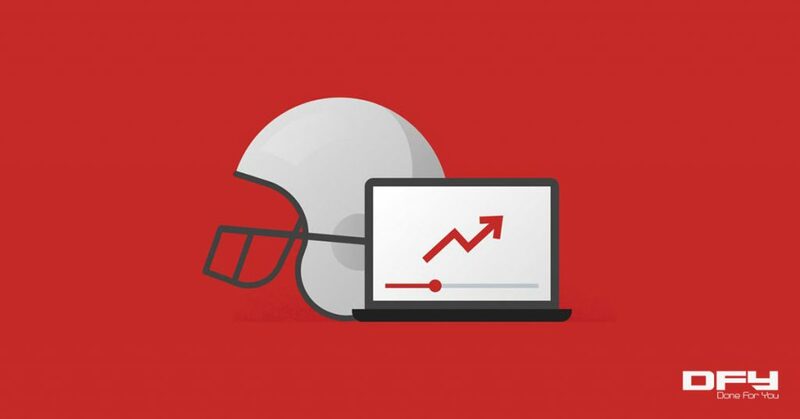 You could easily get started with native advertising by promoting a piece of content, blog post, or an article to get more targeted traffic instead of an actual ad. 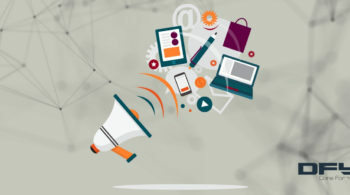 As a paid traffic source, native advertising has potential simply because ads looks like “article recommendations.” Popular native advertising self-serve networks include Outbrain, Revcontent, Taboola, and Gravity. If you’ve ever tried to get on Reddit (or one of its sub-reddits) and post a link to an article or a blog post in the hope of getting some traffic, you know just how snooty online community forums and communities can be if you tried to do that without first providing value. As such, using online communities and forums such as Reddit and Quora requires a lot of time, effort, and altruism. But with social forum ads such as Reddit Ads and Quora ads, you don’t have to spend time writing or trying to build a community. Just use their respective ad platforms and have access to millions of like-minded, passionate people. The key to making your paid traffic sources work — regardless of which traffic source you choose — is to use proper sales funnels along with a judicious application of design, copywriting, and more. 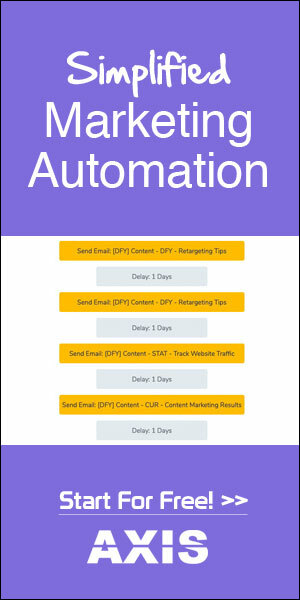 If you’d like to learn more about lead generation (through AdWords or other paid traffic sources), be sure to check out our ultimate lead generation template. 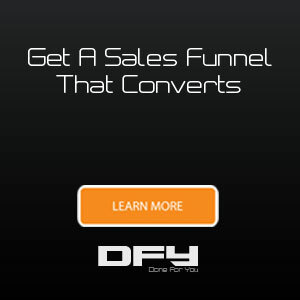 Would you like to get on a call to discuss your AdWords Management, Funnels, or Marketing? Get in touch with us now! Which of these platforms or paid traffic sources will you be working with next?